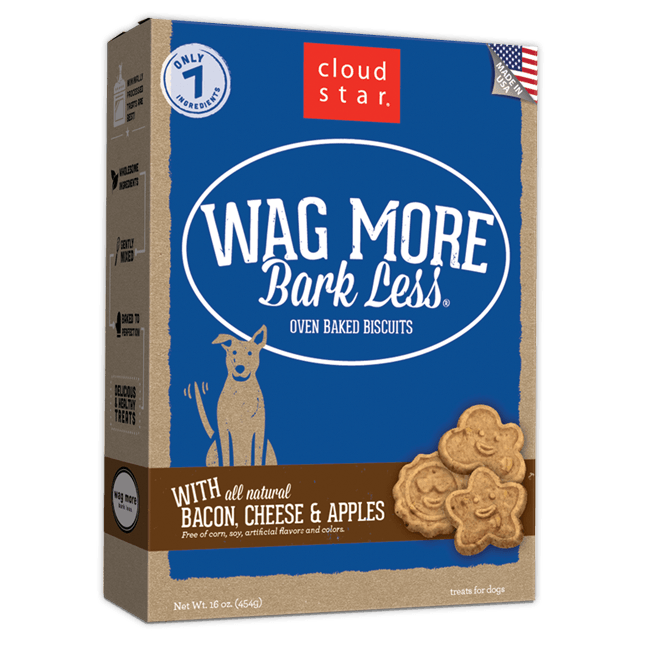 My dog is supposed to get 1/2 a treat per day. I accidentally gave her a whole treat this morning. She weighs about 10.5 lbs. Should I be worried? 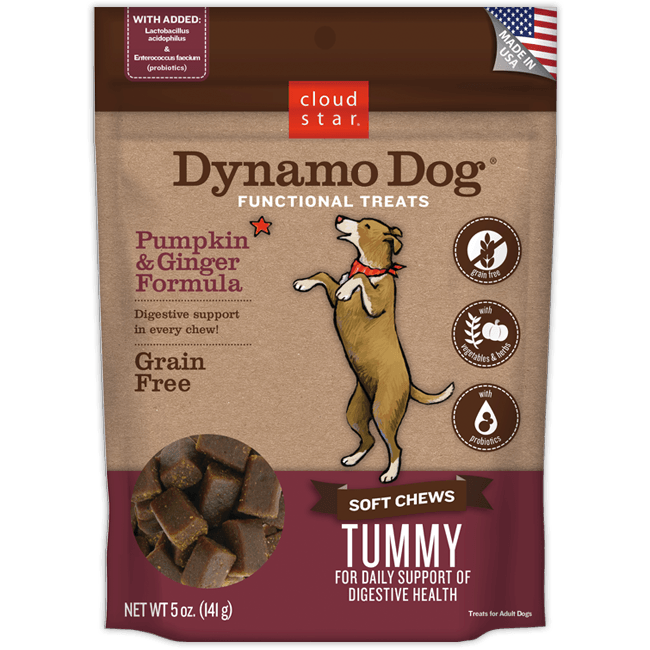 We have emailed you some information about the Dynamo Dog. Thank you! 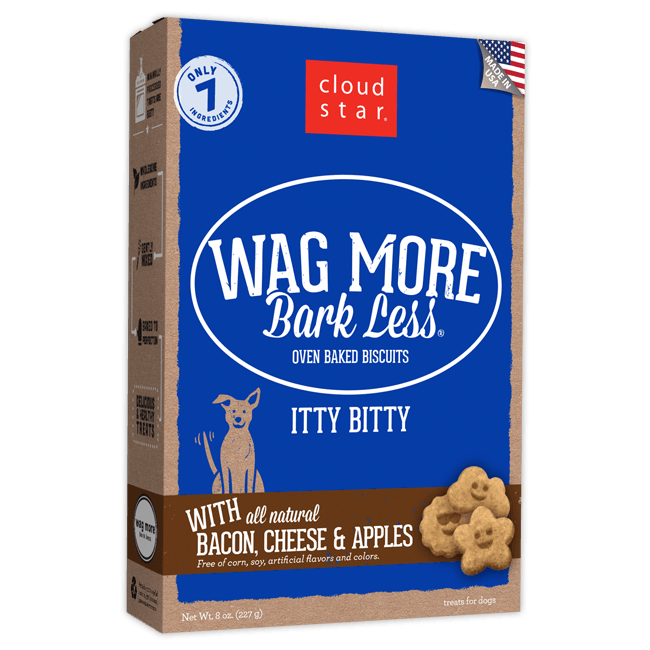 My dog ate a whole bag of treats should I be worried? Do I need to take her to the Vet? 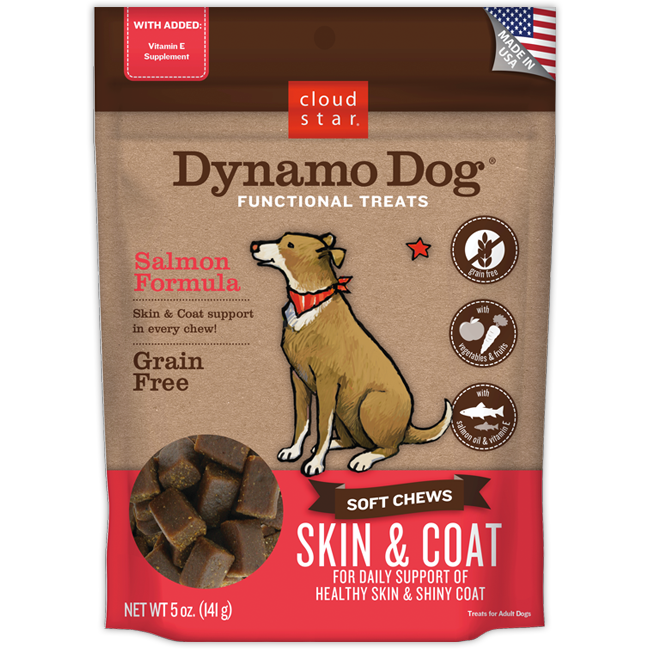 The treats have special added ingredients, but are not a full daily supplement. It takes into consideration there are other sources in their diet. 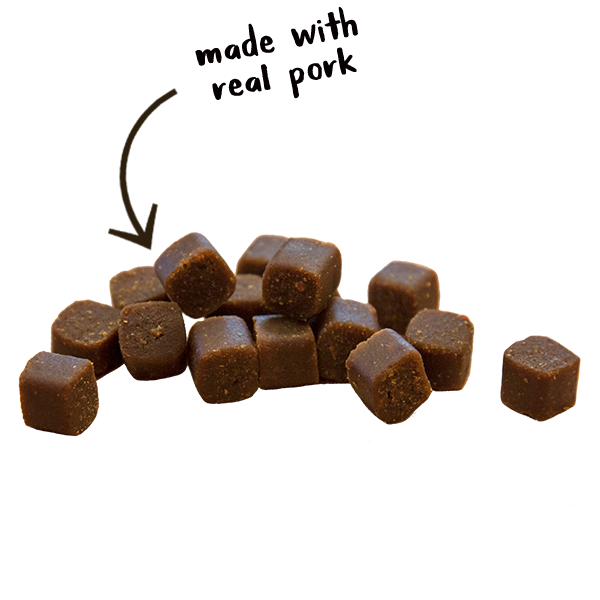 Having extra treats once should not cause issues, but we do recommend watching their behavior and calling your veterinarian if you notice anything unusual. If your dog has any special needs, call your vet to see how they could effect your dog in particular. Amazing. With an 18 year old hound we had mobility slow down. He was a big runner in his day and very much enjoyed both fetch and tug. He was unable to get up and at ’em without a groan. Treat!! !-ment with your product had him going for hours much less stiffly. 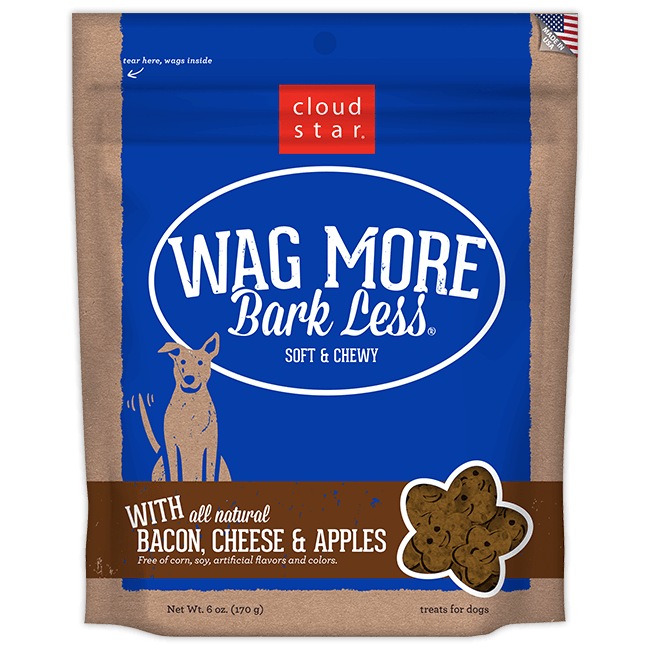 We noticed improvement immediately and had him on a morning & evening treat schedule. Thank you for all you do for them. 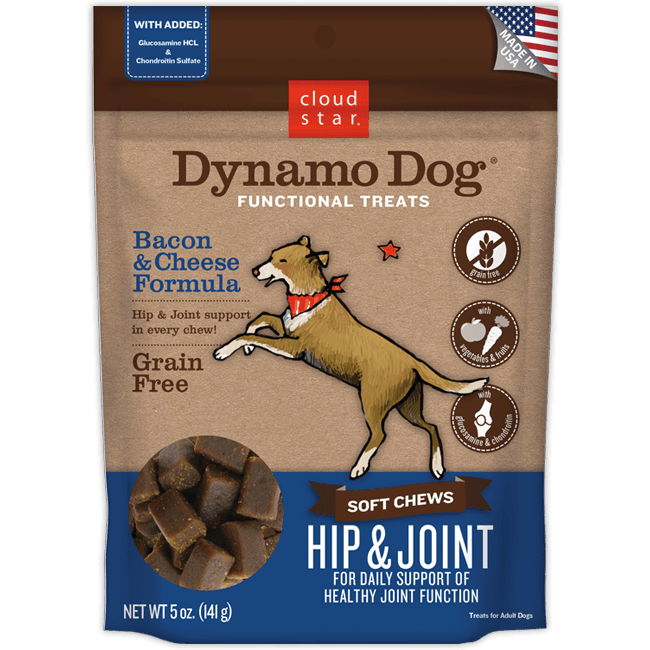 What type of glucosamine is in Dynamo Dog Bacon &Cheese Hip & Joint? 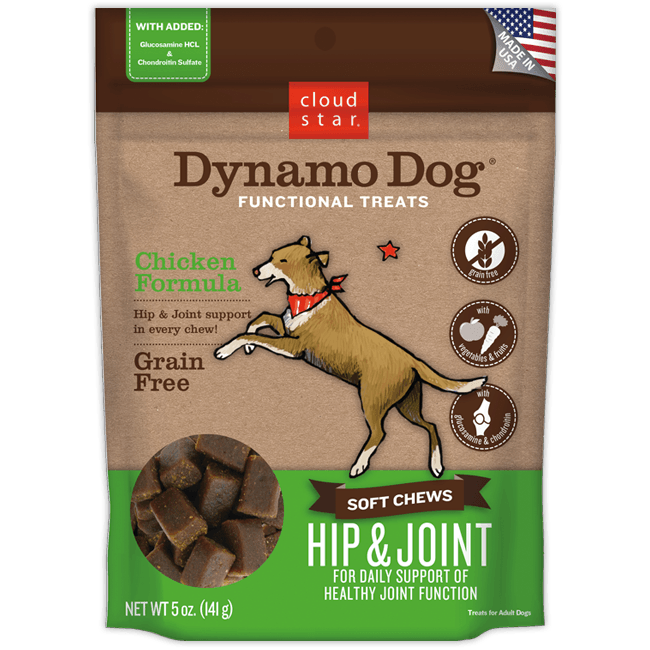 Hello, glucosamine hydrochloride is used in the Dynamo Dog Hip & Joint Bacon & Cheese Functional Chews.